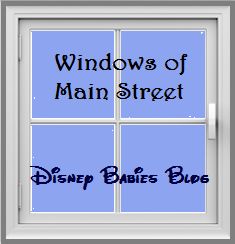 Disney Babies Blog: Window Wednesday - New Windows! Before I start the post, I need to give a HUGE thank you to Chad from Days in the Park. Without him and his camera, I wouldn't have these pictures at all!! 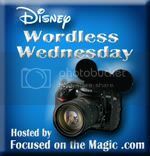 If you don't know Chad, he's a Disneylander, blogger, podcaster, and a fellow member of the Magical Blogorail Blue. He's a great guy, even if he is a Bama alum. Now, this is a 2-for-1. The window on the left has been in place for a while, but the window on the right was dedicated just last week! Marc Davis was one of Disney's Nine Old Men - he designed characters from major Disney movies, such as Flower from Bambi and Maleficent and Aurora from Sleeping Beauty. Beyond that, he worked on many of the original Disneyland attractions and is even honored in them - including Pirates of the Caribbean (look for the sign that says "Marco Daviso" and the Haunted Mansion (check out his tombstone). His wife, Alice, is also a Disney Legend - known for her creativity in costume making. She designed many of the costumes for the original Mary Blair Small World ride at Disneyland! 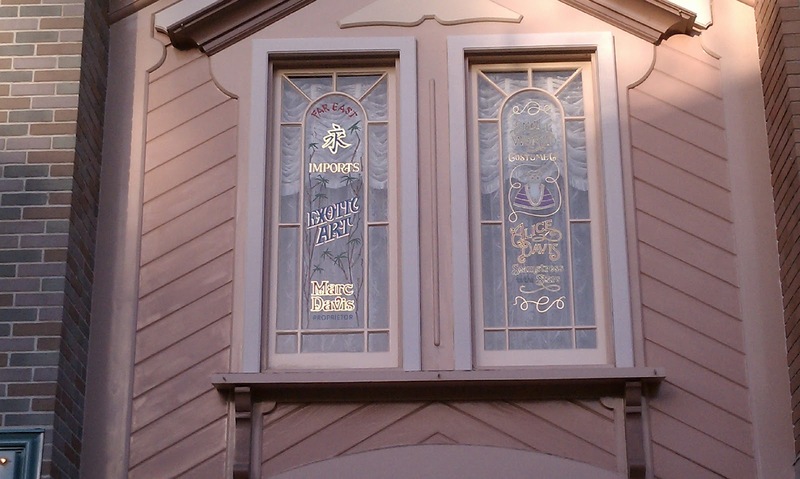 She's a pretty amazing woman and it's very exciting that she's finally honored with her own Disneyland Main Street Window! Great picture to celebrate these two wonderful Disney icons! I can't wait to see Alice's window in person when we're there in August! Great picture! I love hearing this history!